Warning: This book contains really bad and uncomfortable romance and is generally boring. This review contains spoilers for this book. Do not read this book or this review if you are uncomfortable with any of these things. But thanks for stopping by anyways. Disclaimer: I am not making you read an article about a super cringy book. You chose to be here, and I am also not making you stay. If you wish to leave then do so now. But thanks for stopping by anyways. So… apparently you guys liked my Warcross article a little too much. So much so that now I’m writing another book review, specifically for you. I’ve gotta wonder if Coach B is purposefully giving me stuff she knows I won’t like so that you will read these articles. 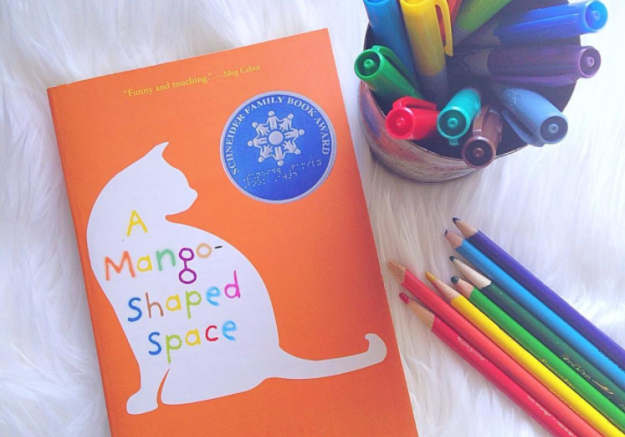 Either way, here we are, so enjoy A Mango Shaped Space as much as you possibly can….